- The Support and staff are very helpful and responsive to our needs. - Even the company owner was very helpful when we needed support. - Extremely customizable which made us curate it according to our needs. - Unable to generate specific reports as per our standards. - Using it manually can be a real pain. "They have a nice advanced systems with a few bugs." We have a meeting weekly with the InSync director who asks us what needs to be fixed to keep the sight constantly running the easiest most efficient way it can. There is often bugs that can go a long time without being resolved. Tell the director when something is going wrong. We have realized how to manually look at peoples insurance without the help of InSync. This comprehensive program made it easy to track progress updates on patients and patients review pertinent information. Every now and then the system would crash. 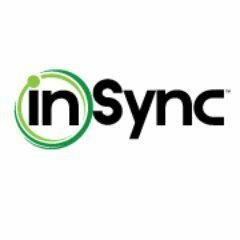 InSync is fundamental in its use and we use it every day with our patients. 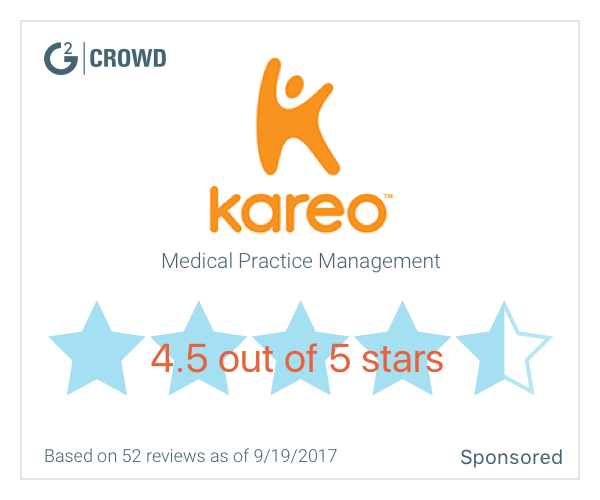 * We monitor all InSync EMR reviews to prevent fraudulent reviews and keep review quality high. We do not post reviews by company employees or direct competitors. Validated reviews require the user to submit a screenshot of the product containing their user ID, in order to verify a user is an actual user of the product. Hi there! Are you looking to implement a solution like InSync EMR?